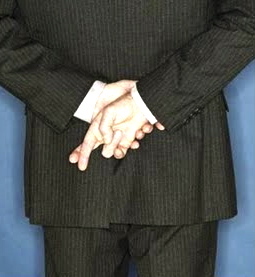 Since April begins with April Fool’s Day, it only makes sense to end the month with National Honesty Day, right? 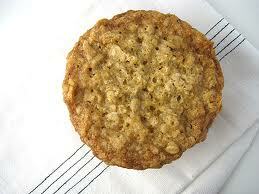 Which means that if you eat more than one oatmeal cookie today (it’s also Oatmeal Cookie Day) you have to be honest about it. Honesty day was created by M. Hirsh Goldberg, author and the former Maryland governor’s press secretary. Goldberg’s book is appropriately titled “The Book of Lies: Schemes, Scams, Fakes and Frauds That Have Changed the Course of History and Affect Our Daily Lives.” So just tell the truth, the whole truth today because honesty is usually the best policy; and if you don’t, we may have to remind you of another popular idiom: liar, liar, pants on fire. 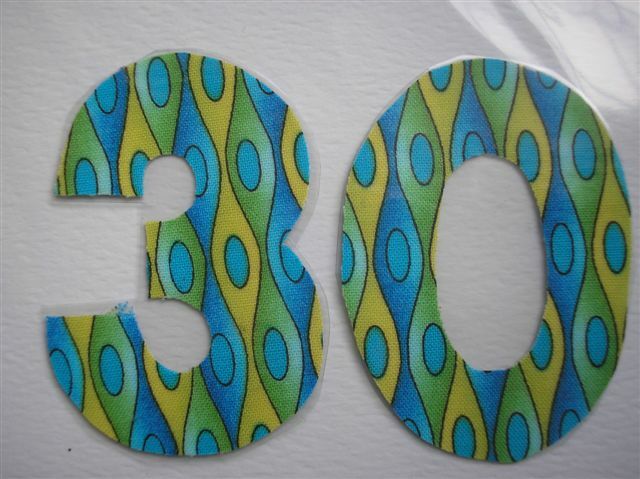 Today we celebrate, the uniqueness of all styles of hair, hair coloring, shaved heads, and . . . hair stylists—after all they wield the scissors and blow dryers beneath our hair. I’m not sure that pairing Hairstyle Appreciation Day with National Honesty Day was the best idea. I guess if someone asks you if you like their hair and you don’t, just tell them ”Well I do appreciate your hairstyle” and then quickly distract them by offering them an oatmeal cookie. ♥~1889 – The first national holiday in the United States was celebrated. The citizens of the U.S. observed the centennial of George Washington’s inauguration. Although this is no longer a national holiday, you’ll be happy to know that there are now at least half a dozen holidays — most on Mondays — that give folks in the U.S. a day off from work and a reason to have a parade, picnic, or go shopping at the mall to take advantage of the holiday sales. ♥~ 1945 – “How would you like to be queen for a day!” That opening line, delivered by host, Jack Bailey, was first heard on Mutual radio on this day. 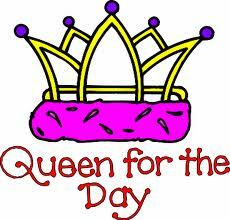 The first Queen for a Day was Mrs. Evelyn Lane. Years later Bailey would take the show to TV for a long, popular run. ♥~ 1970- Twiggs Lyndon, the road manager for the Allman Brothers Band, was arrested for murder after he stabbed a club manager during an argument over a contract. At the ensuing trial, Lyndon’s lawyers argued that he had been temporarily insane at the time of the incident and that touring with the Allman Brothers would drive anyone insane. Lyndon was acquitted. ♥~ 1980 – In the Netherlands, Queen Beatrix (Beatrix Wilhelmina Armgard)) ascended the throne. ♥~ 2005 – 32-year-old Jennifer Wilbanks of Duluth, Georgia turned up in Albuquerque, NM after being missing for four days. The so-called ‘Runaway Bride’ had been scheduled to be married Apr 30, but apparently got cold feet. ♥~1933 – Willie Nelson singer: Once just a singing cowboy, today a superstar whose major concern is the welfare of the American farmer. He is dedicated to the plight of the American farmer. 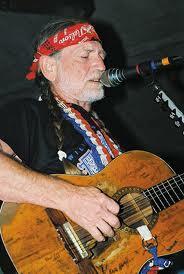 Every year, Willie leads the Farm Aid benefit to raise money to help the farmers who have lost so much to major farm conglomerates and big government Willie is the recipient of the 1989 Grammy Living Legend Award. ♥~ 1929’s – The Bob: Jean Harlow, Clara Bow, and Audrey Hepburn and fashion icon Coco Chanel bobbed their hair, and the bob cut became one of the most famous hairstyles of all time. ♥- 1950‘s- The most famous hair style for women was the “beehive” of the fifties. During the same period, crew cuts were the cut of choice for the guys. ♥~ 1976- The Farrah Flick: Farah Fawcett’s blonde hair and tonged flicks became all the rage a must have hair style. ♥~ Up until the late 1960’s, long haired male visitors to Disneyland were stopped at the park gates by case members who politely informed the hairy guests that they did not meet Disneyland’s (unwritten dress code) and therefore could not enter the park. 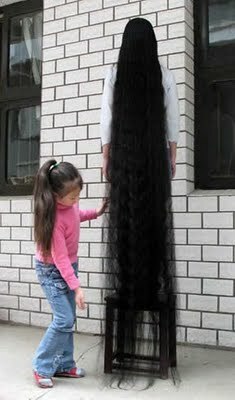 ♥~Xie Qiuping has the longest hair in the world measuring about 18.5 feet. ♥~ The Breck Girls..Remember the Breck girl? If you washed your hair between the years 1936 and 1976, you do. If mysteriously you don’t, one sniff and memory would rush out of the bottle like a genie. 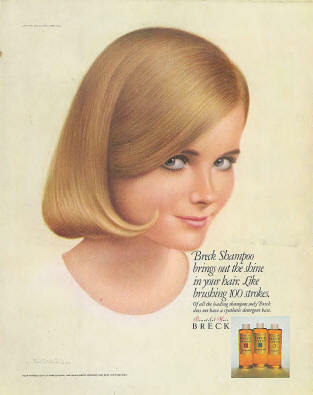 The Breck girl was the perfect blond whose pastel portrait sold “beautiful hair Breck” to four decades of women. Maybe no other shampoo in the world has had such a strong identity. The lawyer was aghast. “I’m ashamed of both of you,” he exclaimed. “I want it known that when I put my envelope in that coffin, I enclosed a check for the full $30,000. Wishing you all a wonderful Saturday. 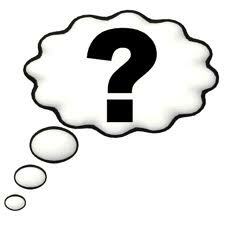 Drop me a comment if you have the time..Odd loves company! What an entertaining post – I especially enjoyed your comment on the wisdom of combining hair and honesty. Agreed cookies might be necessary after that! Thanks Ixy and thanks for dropping by Odd. Eightteen-foot-long hair??? How does this person manage the everyday things in life — sitting down to dinner, sleeping, hugging the kids?? Seems like so much time and effort would be expended on hair care that nothing would be left for anything else! I need to post the hair. It was amazing. 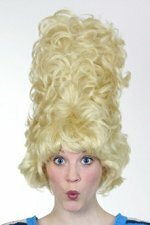 Taking hair care to the extreme! I needed a little levity today. What a fun post. And the lawyer joke at the end? My friend (former lawyer) will love it! Lawyer jokes are always fun aren’t they? Glad we could bring you some cheer! I love Cloris Leachman…I want to be her when I grow up! I remember the Breck Girls when I was young…my hair never looked like that! Later in the 70’s, we all wanted Farrah hair…I would use the curling iron on the sides of mine, and it would stay for about five minutes before going back to its regular straight, fine state! Farrah’s style worked for me–unfortunately I still did not look like Farrah. Hair the bane of most women’s existence. Next post: Quick Say: Rabbit, Rabbit!